State-owned signal distributor Sentech has lifted its suspension of 15 radio stations with outstanding signal distribution fees following a meeting with communications minister Nomvula Mokonyane and industry stakeholders. The meeting, which took place on Friday, saw the minister meet with Sentech and the National Community Radio Forum, the Media Development and Diversity Agency and the Independent Communications Authority of South Africa to resolve the impasse. “We have managed to broker an agreement between the parties that will be aided by our support to the community radio stations through the MDDA. Sentech has agreed to reconnect all suspended stations and will not effect any further suspensions in the short term while we seek to find sustainable solutions to the financial viability of the community media sector,” said Mokonyane. 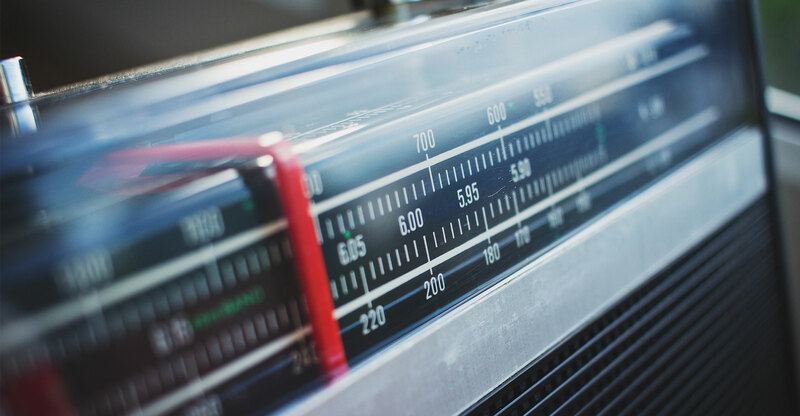 Fifteen community radio stations were last week suspended from broadcasting and a further 17 would have been affected in an attempt by Sentech to recover R33m that it is owed by the stations. “We have also committed to further engage the community radio sector through a process aimed at strengthening governance, financial management, revenue generation and skills development within the sector. The above will create an environment wherein community radio stations are geared to attract investment and advertising expenditure from both the public and private sector,” said Mokonyane. The minister also committed to hosting a community radio sector summit in May, which will provide a platform to further explore the variety of challenges and opportunities that exist within the sector.